Addiction is a serious problem for people all over the planet. Those struggling with it go to many lengths to try to get over it and to recover from addiction. For Juliana Mulligan, her journey to recover from her addiction took her to Guatemala for ibogaine treatment for opiate addiction. Mulligan chronicles her experience with ibogaine drug treatment, in a column for Women’s Day. Ibogaine treatment is different from most drug treatments that are offered in the United States. She had to travel to Guatemala because it is illegal in the United States. Ibogaine comes from plants in the Apocynaceae family. These typically include Tabernanthe iboga, Voacanga africana and Tabernaemontana undulata. It has been said that when people take ibogaine, the substance has a way of resetting the receptors in the brain that accept drugs and alcohol to the state before those were ever introduced. The person undergoes what has been called an intense, psychedelic experience that can last from 24 to 48 hours. After that, they no longer have the cravings for drugs or alcohol, though there still needs to be a lot of work done to maintain sobriety. People travel to Mexico, Guatemala and other places to get ibogaine treatment for opiate addiction, alcohol addiction and other addictions. Ibogaine has also been used in some people to treat depression. For her part, Mulligan, had tried numerous other drug treatment programs before she went to an ibogaine treatment center. While most American drug rehab facilities focus on and are linked to the 12 step programs like Alcoholics Anonymous (AA) and Narcotics Anonymous NA), these do not work for everyone. Because of the “anonymous” aspects of the program it is impossible to really know how many people recover from drug and alcohol addiction from these programs but a report by the Harvard Medical School, reported in The Atlantic, found the success rate for attending AA and NA meetings hovers between 5 and 8%, it is no wonder Mulligan was looking for another way to beat her addiction. Mulligan was not living in the United States when she decided she had to stop taking drugs. “When my addiction was at its worst, I took oxycontin, heroin, Methadone, morphine, fentanylandmdash;whatever I could get my hands on,” said Mulligan. She was keeping her addiction from her boyfriend. In her piece, she says that she used whatever opiates she could get. She stopped eating almost entirely. Finally she decided to try ibogaine treatment for opiate addiction. She found the clinic in Guatemala and convinced her family back home to pay for her treatment and transport to the ibogaine clinic. Due to the high amount of ibogaine, Mulligan suffered from at least six cardiac arrests and had to spend two weeks in a Guatemalan intensive care unit. Had the proper safety protocols been followed, this never would have happened but she has not had any problems with her heart since. Her treatment was completed in 2011. She says that when she woke up, her desire to take opiates was gone. She has been sober since her ibogaine treatment for opiate addiction. Since then, she moved to San Francisco where she received her EMT certificate and has worked in ibogaine clinics around the world. The impact of drug and alcohol addiction is huge. Around the world, the use of alcohol is the third leading cause of preventable death around the world, according to the Centers for Disease Control and Prevention (CDC). 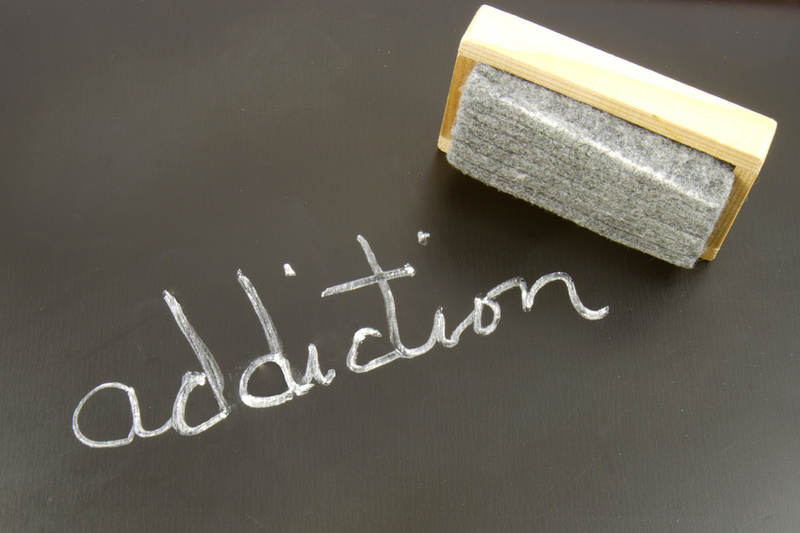 It has been estimated that at least 20 million Americans suffer from some form of addiction. At least 9.4 million people drove while they were under the influence of alcohol or drugs in 2011. It is clear that more options for drug and alcohol addiction treatment should be evaluated and considered.